Sparkle Uniform and Linen Service goes beyond bringing you top-notch selections for commercial linen and uniform rental. We also offer a complete range of products to help you improve your facilities! 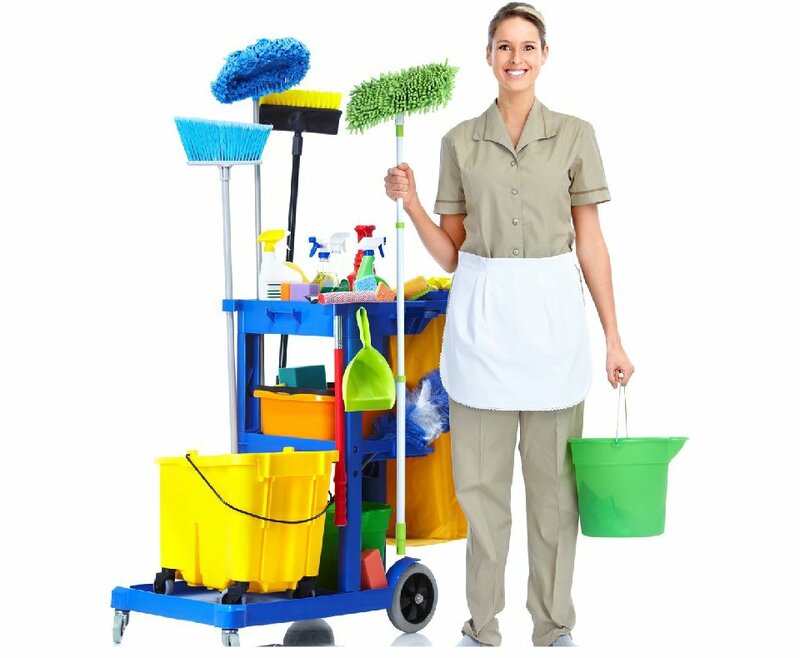 Choose from among our comprehensive range of facility service products delivered in the exact same excellent quality Sparkle is known for. A third-party company? For your facility maintenance needs? If that sounds absurd to you, then you are clearly and definitely missing out on the benefits that the right provider can bring you. The right facility service provider can drastically change the way you maintain your restrooms and facilities. Dirty restrooms rank among the chief complaints and biggest turnoffs of customers – and of these issues, primary amongst them are empty dispensers and unpleasant odors. These problems speak poorly of your brand, giving your customers an impression of poor hygiene and lack of care and attention for your facilities and your customers’ needs and welfare. Would you really risk a decline in your customer retention rates just because you missed a shopping trip for toilet paper and soap? Say goodbye to these rookie problems and let the experts handle all your facility service needs! Hiring a third-party company ensures not only a regular and prompt supply of all your restroom product needs, but more importantly, a steady supply of high-quality products that reflect a brand that knows quality and uses nothing short of the best quality in every level of their business. Sparkle’s facility and restroom services are designed to meet the needs and demands of a busy commercial brand. We deliver the highest quality of products to help you maintain a reputation of excellence and precise care that you want your brand to be associated with. Explore more about Sparkle’s facility services by calling us at 661-634-1130 to speak with our customer care representatives and get started on your facility’s transformation!